Many real estate agents wonder why they need SEO for their Real Estate Agent Website. But the reality is that the competition in the market is so heavy, that if you don’t properly market your website, it will get lost in the abyss, never to be seen again. This guide will help you understand what you need to do to properly market your real estate website, and help you beat out the competition. Before doing anything you need to do some extensive research on what keywords you want to focus on. The competition in the real estate market can be very high as many agents in your area will be focusing on the same keywords such as your city name “Kelowna real estate” or “homes for sale.” While these keywords are very important in real estate, it is important to remember that it will be more difficult to move to the top of the search engines if you just focus on them. You may want to focus your research on long-tail keyterms. Spending the time and doing extensive research, and developing a great long-tail keyword strategy will insure that your website gets to the top over time. It is important to remember to be patient, as SEO takes time and is not something that will put you to top overnight. One of the most important things you need to ensure is that your website is user friendly and is easy to navigate. 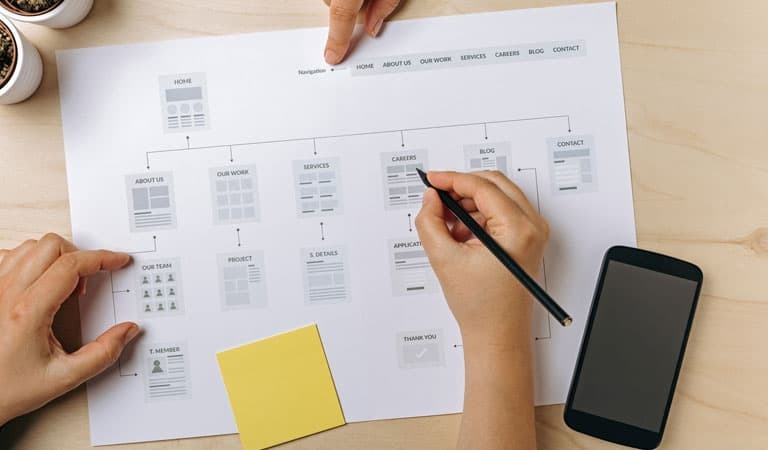 Before starting the build of your website, it is a good idea to come up with a site plan and link structure. Google also looks at everything and favor clear and natural internal link structures, menus and navigation. Indexing - Search engine indexing is the process of a search engine collecting, parses and stores data for use by the search engine. Usability – Helping the user find exactly what they are looking for with as few clicks as possible. Link power comes from backlinking from other websites to yours. 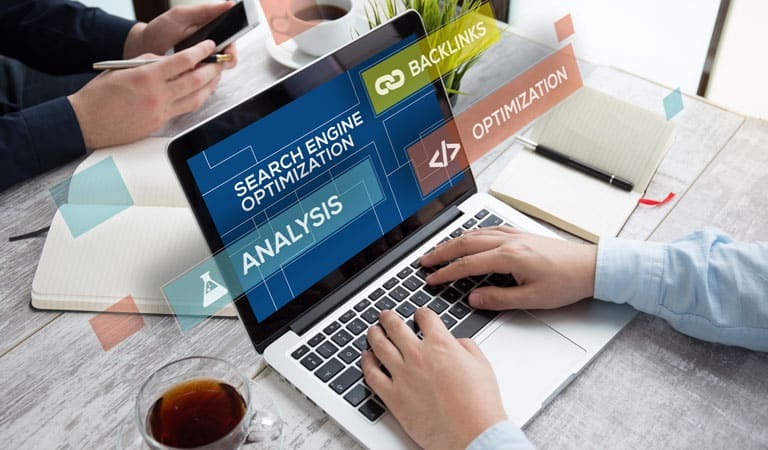 Backlinking consists of creating links and connections between other websites, directory websites, to your real estate agent website, as well as between pages on your website. In essence, backlinks to your website show search engines that others vouch for your website and content. Internal and external backlinking is very important for SEO. Creating internal links throughout your real estate site helps google understand which pages are more important. Creating many links that link back to important pages like your listing page help google index that page faster. External Backlinks can be generated from social media, directory sites, or other high profile websites that are similar to your market. The idea behind external backlinking is to generate traffic to your website by adding links to your articles, website pages, etc. Which then add weight to your most important pages by carefully placing links in the article or page. There are many, many other important things you can do to position your real estate agent website. 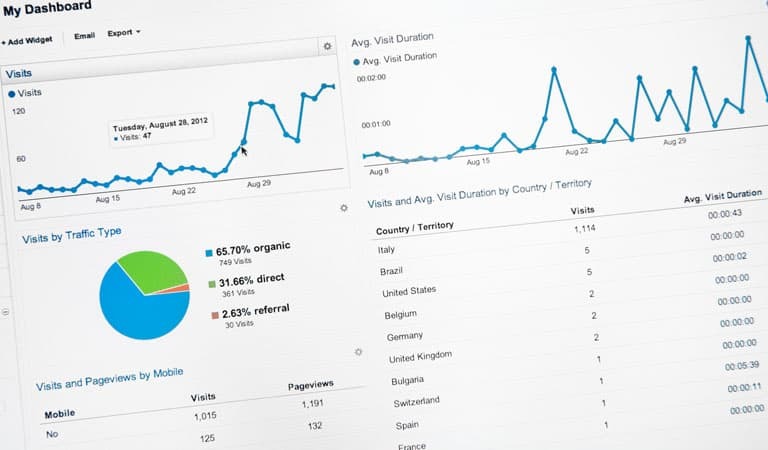 For more information on SEO and how we can help, contact us today!